Other Ingredients: gelatin capsule (gelatin, glycerin, water), natural lemon flavor, proprietary antioxidant blend (rosemary extract, ascorbyl palmitate, natural tocopherols). Contains Fish (anchovies, sardines, mackerel, tuna). 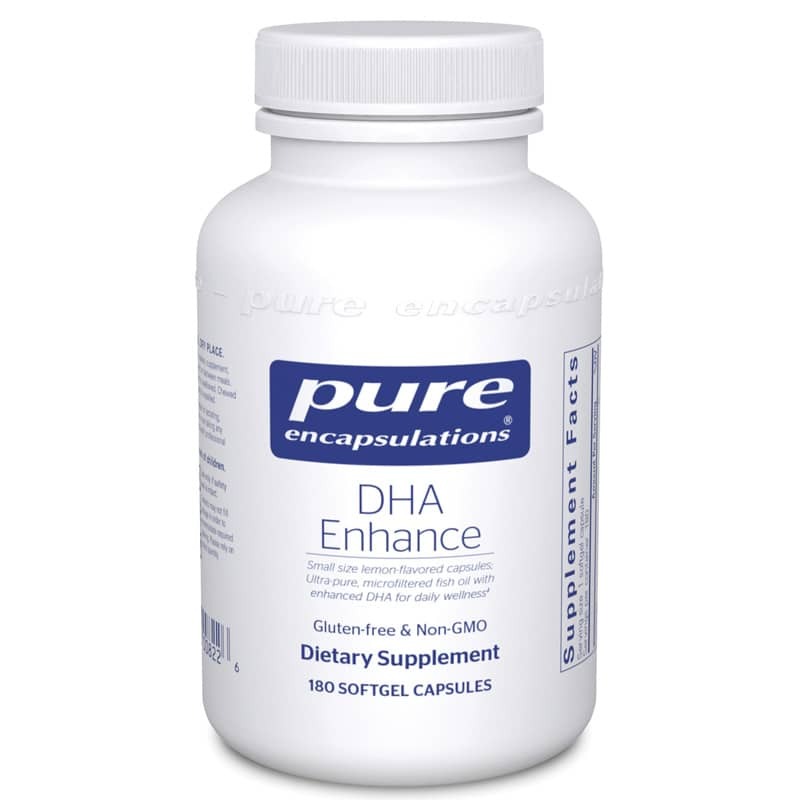 Ages 4 and up: As a dietary supplement, take 1 to 4 capsules daily, with or between meals. Capsules may be chewed or swallowed. Chewed capsules can be swallowed or expelled.